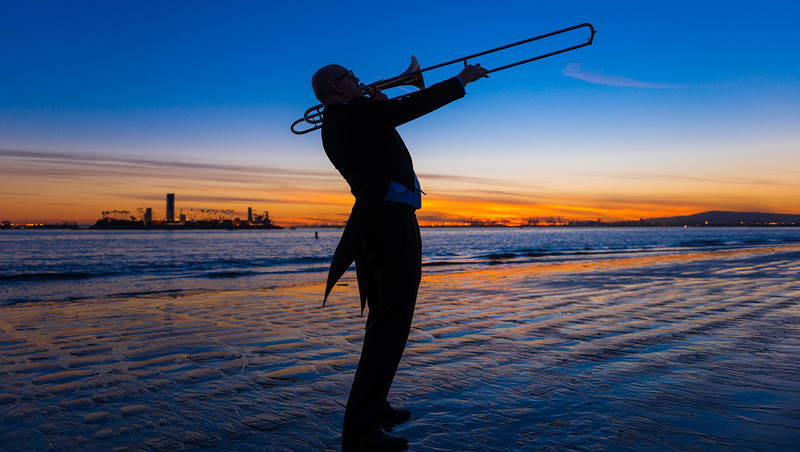 Trombonist Alex Iles enjoys a varied and successful career in many musical settings as an active member of the musically diverse Southern California freelance performing and recording community. 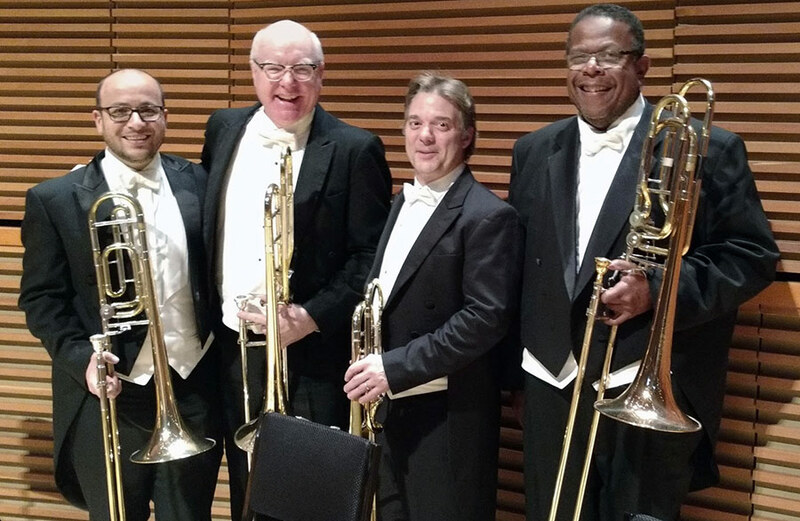 Alex has established himself as a very in-demand trombonist/low brass performer, recording artist and educator. 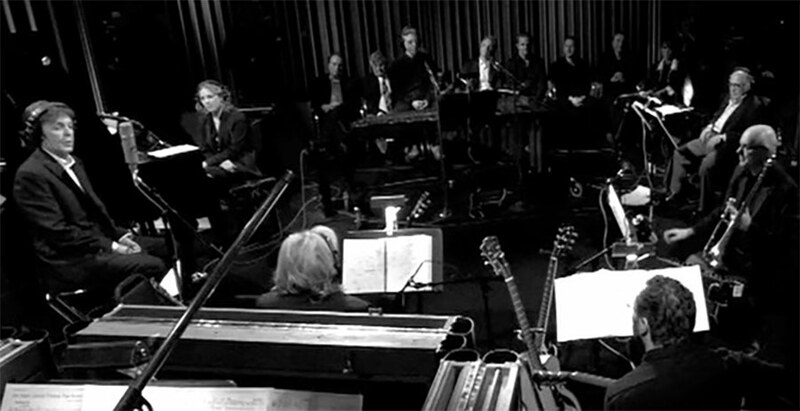 Among the varied palette of artists with whom Alex has performed and/or recorded are: Joe Cocker, James Horner, Esa-Pekka Salonen, Alan Jackson, Zubin Mehta, Kid Cudi, The Tonight Show, Sir Neville Marriner, Hans Zimmer, Johnny Mathis, Lalo Shifrin, Natalie Cole, Meghan Trainor, Jeffrey Kahane, Danny Elfman, Ray Charles, Trevor Rabin, Harry Connick, Jr., Henry Mancini, Josh Grobin, John Zorn, Terence Blanchard, Barbra Streisand, John Williams, Fallout Boy, Thomas Ades, Neil Young, Johnny Mandel, Paul McCartney, and Prince. Alex has toured as lead and solo jazz trombonist with Woody Herman and Maynard Ferguson. 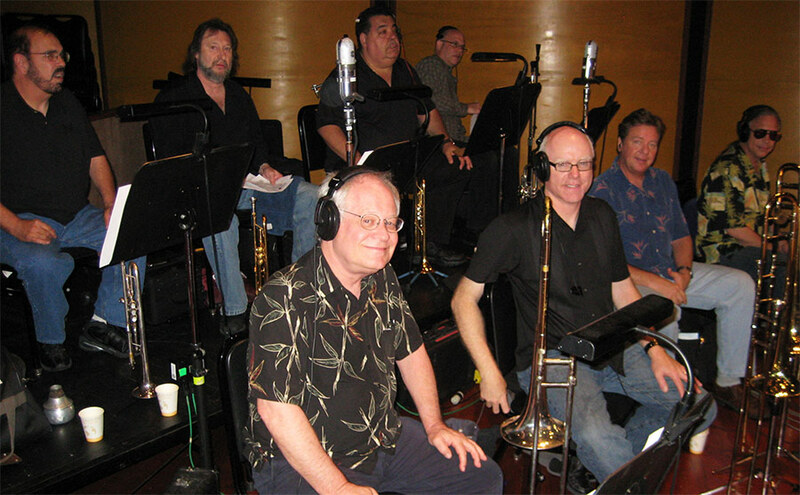 He has performed and recorded as a regular member of many of the top big bands and jazz groups in the Los Angeles area including Bob Florence’s Limited Edition, Tom Kubis Big Band and he was an original member of Gordon Goodwin’s Big Phat Band. He has performed on The Motion Picture Academy Awards, The Emmy Awards, Golden Globe Awards, The People’s Choice Awards and hundreds of television series and motion picture soundtracks including Star Wars: The Force Awakens, Rogue One, Frozen, La La Land, Up, The Incredibles, X-Men, Secret Life of Pets, Avatar, Agents of S.H.I.E.L.D., LOST, and Transformers. In October, 2002 Alex was appointed principal trombonist of the Long Beach Symphony Orchestra. He has also performed with the Los Angeles Philharmonic, the Pasadena Symphony and the L.A. Chamber Orchestra. In 2014, Alex became a regular member of the Hollywood Bowl Orchestra. Alex has been a faculty trombone and jazz instructor at the California Institute of the Arts . Azusa Pacific University and California State University, Northridge. 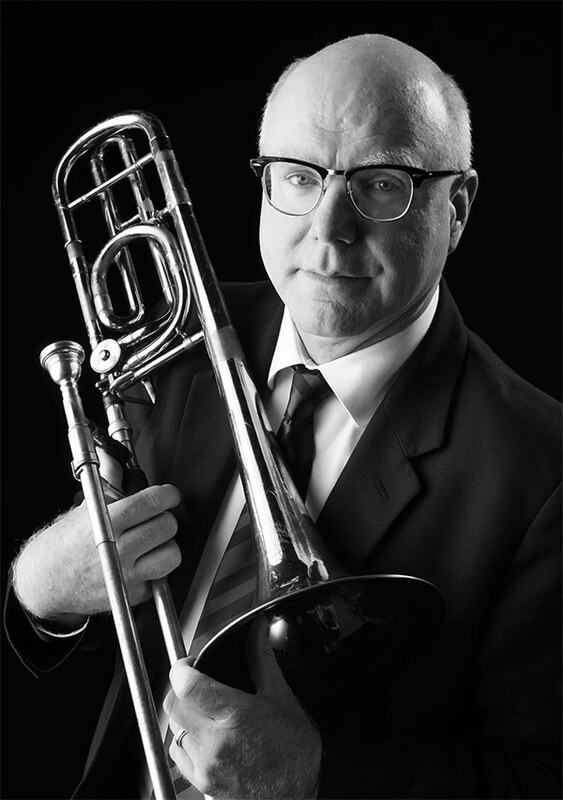 He has appeared as a recitalist, guest soloist, and clinician at the with schools and organizations throughout the United States, including Indiana University, Oklahoma State University, The University of Southern California, Texas Christian University and he has appeared numerous times as a soloist and given masterclasses at the International Trombone Festival. Hawaii Five-O session at Warner Bros.
Alex is a Schilke / Greenhoe performing artist.